Bloompop – Tagged "gift guide"
It’s not too late to find a beautiful gift for one of the most special ladies in your life: mom. 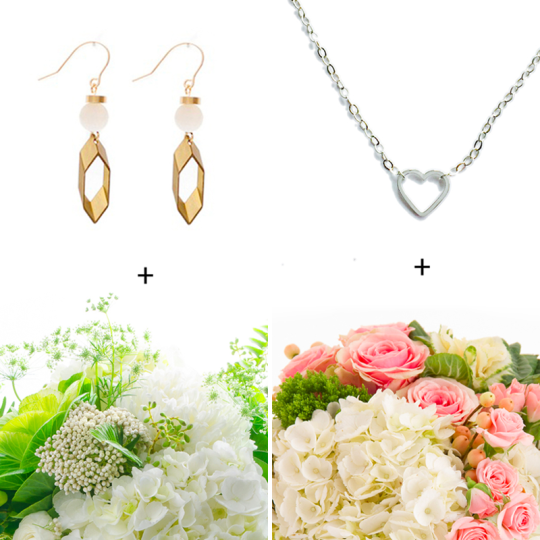 This Mother’s Day, Bloompop x STYLECABLE presents hand-selected jewelry and flower packages personalized just for mom. Pick from the most beautiful flowers and jewelry from local artisan collaborators across the country and globe. You’ve read our post on need-to-know tips for buying Mother’s Day flowers and you’re now a petal purchasing pro. Now all you need is some floral inspiration. 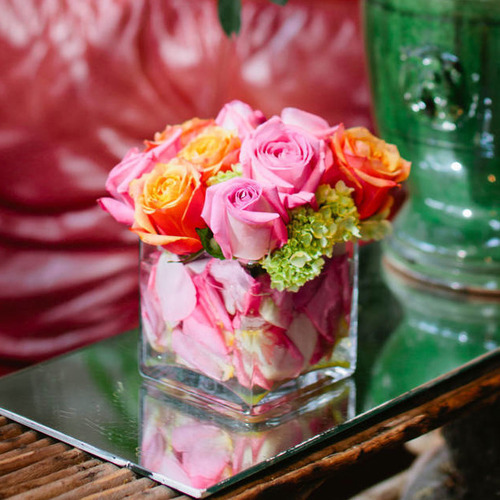 We’ve rounded up a few of our Mother’s Day flower favorites to share below. 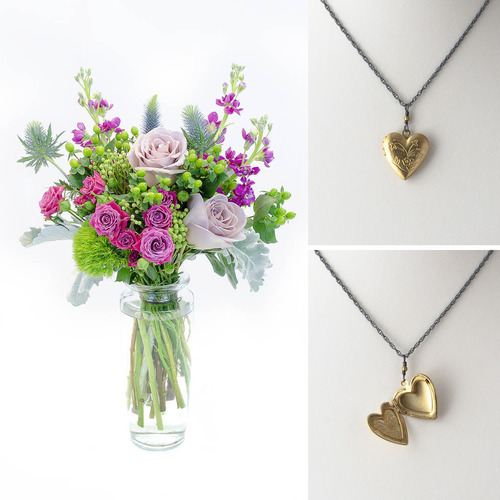 Flowers for mom: the reliable, no-fail gift that moms love to receive. But there are so many choices and Mother’s Day is getting closer and closer. 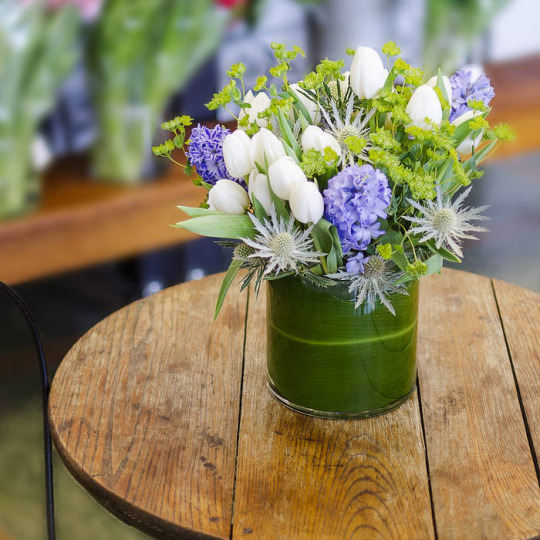 From the flower lovers here at Bloompop HQ to you, we present you the need-to-know tips for shopping Mother’s Day flowers. Calling all last-minute Romeos and Juliets! 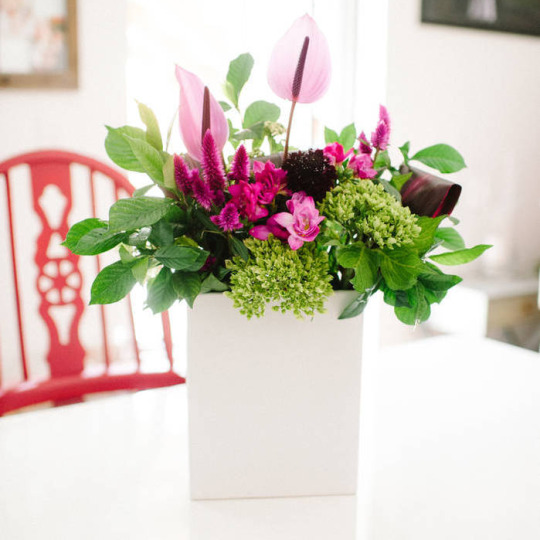 This Valentine’s Day, go stress-free and local with our guide of flower arrangement and gift combinations from local businesses. Valentine’s Day this year couldn’t be more exciting! Along with making your V-Day gifting easier so you can spend more time planning your date, we’re partnering with three exciting startups to bring you deals you don’t want to miss. This Valentine’s Day, you can deliver fun, unique floral pairings to the DC area and nationwide.